Filter Disc is used in a wide assortment of media and construction. This kind of filter screen is also known as filter pan or pack filters. 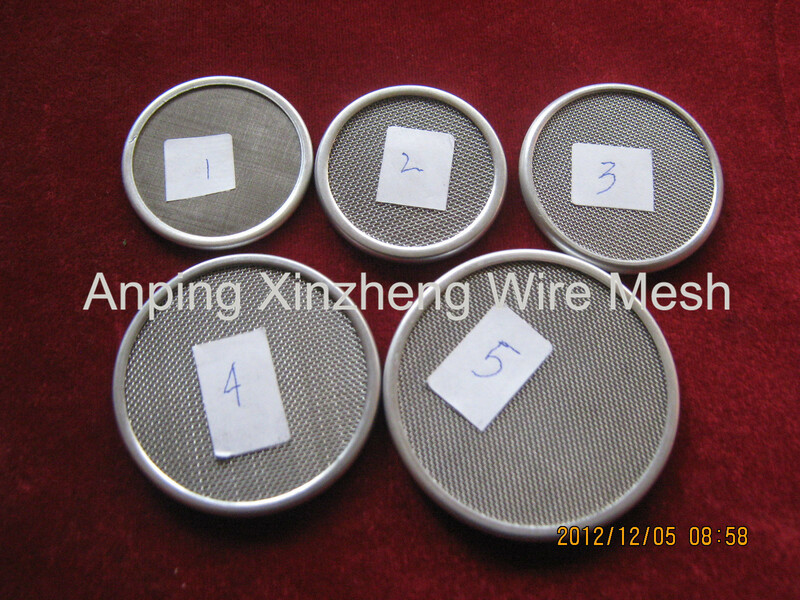 Wire Mesh filter discs have multi-layer wire cloth filter components, and welded or framed with filter media is very commom. It can be different shapes so long as you need. 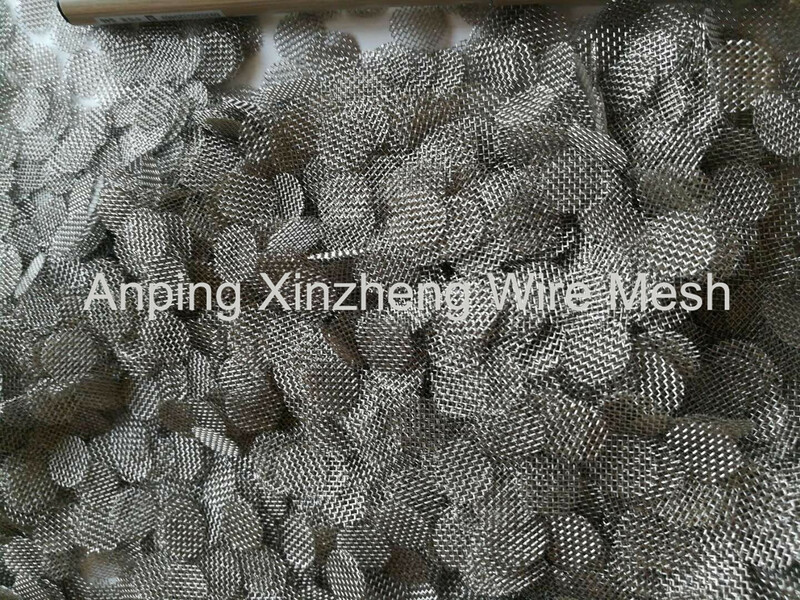 Anping Xinzheng Metal Wire Mesh Co. Ltd can also manufacture and export Expanded Metal Mesh, Perforated Metal Mesh, Crimped Wire Mesh, Aluminum Foil Mesh, Hexagonal Steel Plate Mesh, Expanded Steel Diamond Mesh, and so on. 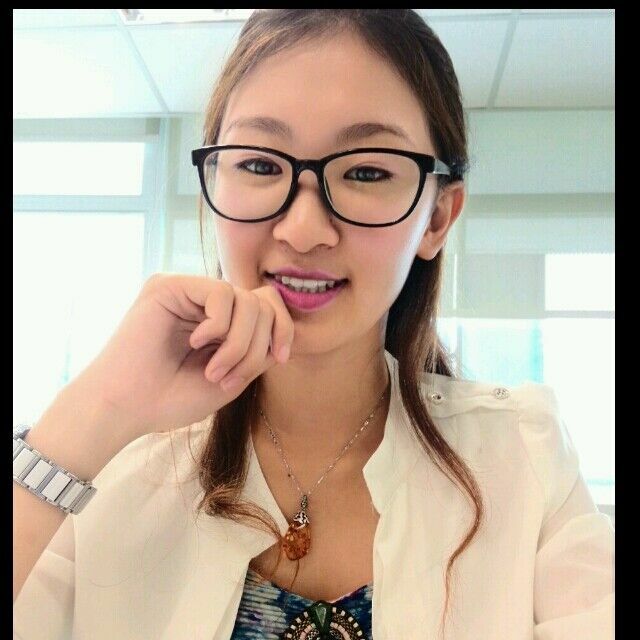 Material: Frame materials include aluminum, stainless steel and nickel coated copper. Filter Media: Popular filter cloth for filters cover stainless steel sintered fiber web, Stainless Steel Woven Wire Mesh, phosphate copper wire mesh and copper wire mesh. Specification: To meet customer's specific requirements or drawing. Application: Pack filter screen as filter components in polyester film and spinning in chemical fiber industry. Looking for ideal Stainless Steel Filter Disc Manufacturer & supplier ? We have a wide selection at great prices to help you get creative. All the Steel Filter Disc are quality guaranteed. We are China Origin Factory of Stainless Steel Filter Pan. If you have any question, please feel free to contact us.